Psychoanalyst, teacher, and scholar, Heinz Kohut was one of the twentieth century’s most important intellectuals. A rebel according to many mainstream psychoanalysts, Kohut challenged Freudian orthodoxy and the medical control of psychoanalysis in America. 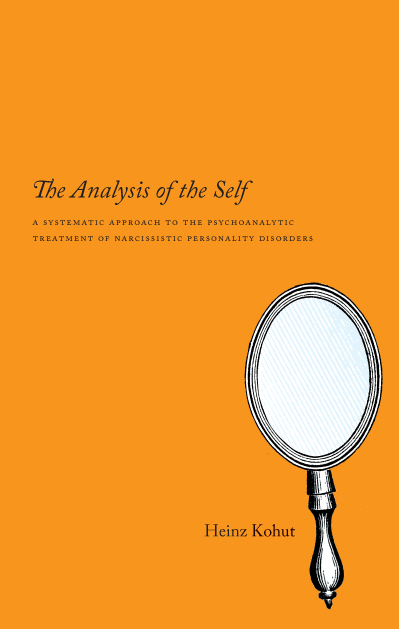 In his highly influential book The Analysis of the Self, Kohut established the industry standard of the treatment of personality disorders for a generation of analysts. This volume, best known for its groundbreaking analysis of narcissism, is essential reading for scholars and practitioners seeking to understand human personality in its many incarnations.